We offer electric vaporizers Kosan, which require lower temperature limiter to evaporate the gas through which consume less power. 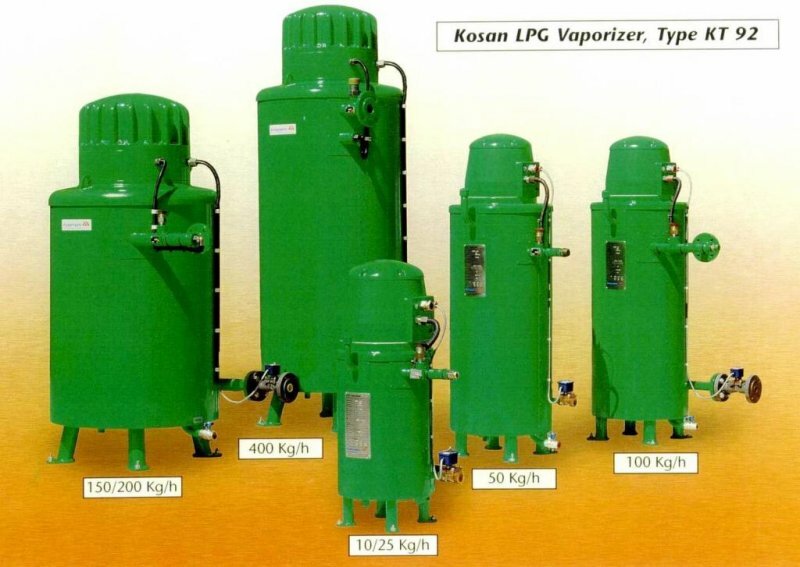 The lower temperature of the gas in the evaporator heated electric Kosan has a positive effect on the functioning of an industrial plant lpg. To learn more about the product which is the electric vaporizer Kosan speak with a specialist. Our qualified consultant will answer all your questions and explain the problem. Regardless of whether you want to purchase, or do you have a technological problem or failure, and you are not our client, we are happy to share their knowledge and experience.